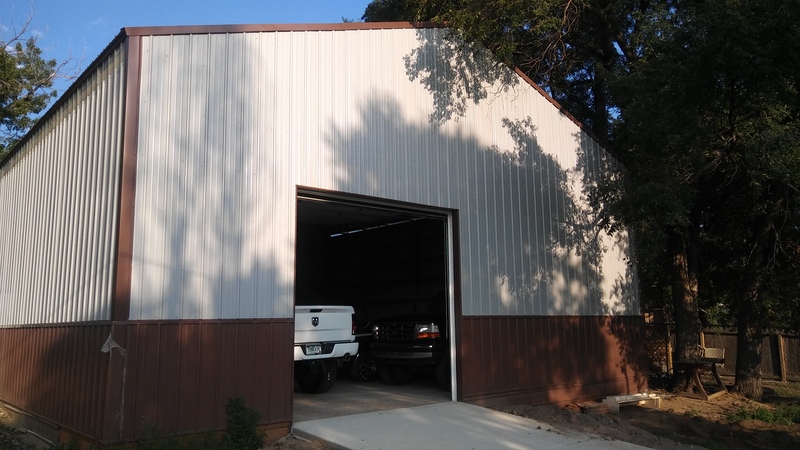 Looking for a pole barn, RV garage, car/toy garage, storage building, horse barn, agricultural barn, warehouse, greenhouse, or literally ANY out-building? Hanson & Hanson doesn’t build your average pole barns — our barns are built with superior quality materials and “over-engineered” to be long-lasting, secure, and requiring little to no maintenance for DECADES! 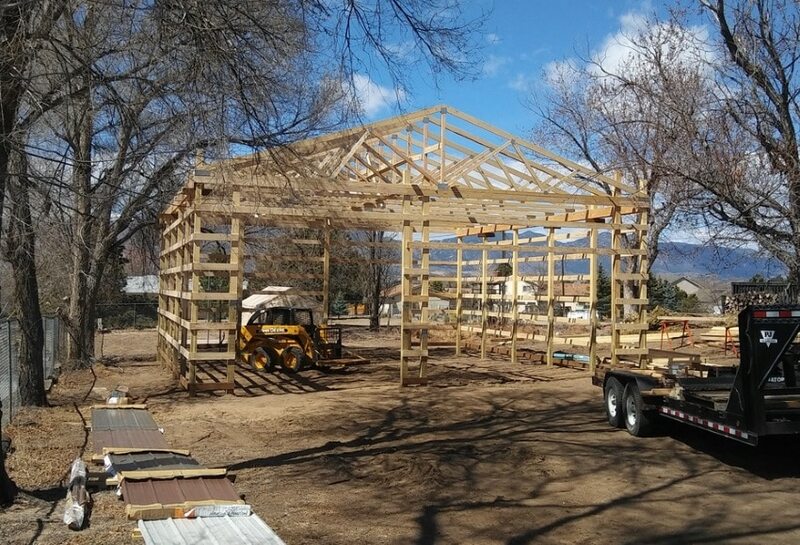 Be sure you are getting the very BEST quality pole barn from a trustworthy builder! Hanson & Hanson, Inc. is one of the ONLY pole barn companies actually LICENSED AND INSURED in Colorado! Many other companies offer you lower quality materials, forgo engineering or use generic building plans instead, which lowers the value of your building! They’ll also make you pull your own permit, leaving you fully liable for their work! You may think you’re saving money, but there are often hidden expenses and ALWAYS hidden headaches! If you want to make a SMART investment in a SUPERIOR building, Hanson & Hanson can provide you with the BEST barn at the BEST value! We also offer financing options! Make your neighbors jealous with a brand new, fully engineered and permitted Colorado pole barn by Hanson & Hanson — built with the highest quality materials and the utmost care and attention to detail! And you’ll feel GREAT that your money was invested in a PROUD LOCAL COLORADO COMPANY! When you buy from Hanson & Hanson, you also get the peace of mind provided by A LICENSED BUILDER, and absolutely EVERYTHING regarding your building will be handled by Hanson & Hanson! We pride ourselves on providing the best customer service in the industry so you know exactly what’s going on during every stage of your build. Hanson & Hanson is proud to offer a price-match guarantee on comparable pole barns to make SURE that you’re getting the BEST VALUE and the BEST PRICE! Do you have questions about another estimate you’ve received? Send it to us and we are happy to go over it with you! We work hard to make sure our customers are getting the best building they can get at a fair price! We strive to work within your budget and will find ways to save you even more every chance we get! Need more construction services? We can also provide excavation, concrete, full-finish interior, stucco, gutters, renovations, commercial construction, and A LOT more! Don’t waste your time and money on an inferior product — Get the best with Hanson & Hanson! CLICK HERE TO START YOUR FREE QUOTE! 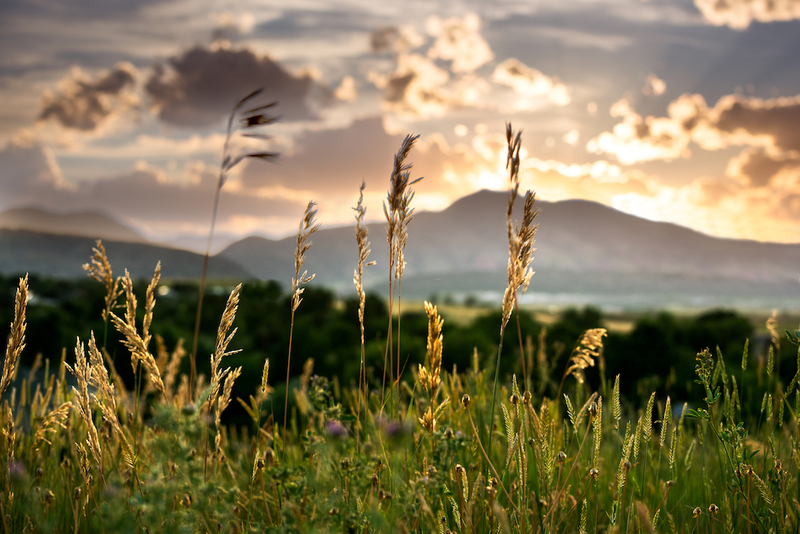 • Proudly Serving Colorado for Over 25 Years!